Giveaway! Custom Men's Cowl Scarf Home | About Us | Opportunities | Sponsorships | Contact Us! 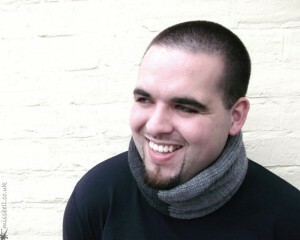 In this week’s Handmade Men Giveaway, we’re ‘hooking you up’ with a custom two-tone men’s cowl scarf from Miss Bell UK! Cowl style scarves are all the rage right now. They allow you to keep warm and add unique style to your look without the bulk and hassle of a regular full style scarf piece. Cowls help frame your face, work well with just about any cool weather style, and are easy to tuck away in a backpack when not being worn. 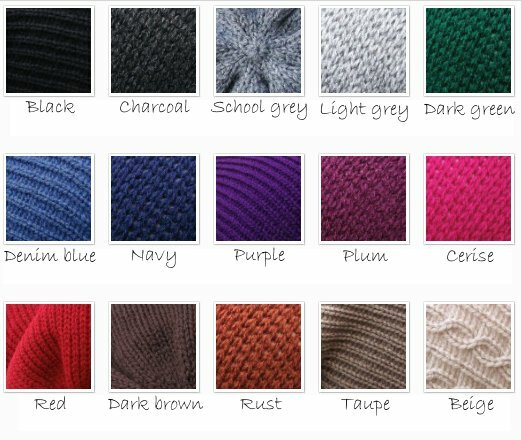 Entering below gives you the chance to win a customized two-tone cowl from the Miss Bell UK shop! You’ll get to choose 2 colors from a list of 15 options (listed below) and Claire, the talented artisan behind Miss Bell UK, will create your cowl just for you! in the comments section below for your chance to win! Use the entry box below to get your name in the giveaway. Good luck! * Once winner is announced and contacted, their choices are sent to the giveaway sponsor where it will be processed and created within an absolute maximum time of 3 weeks. Tagged giveaway, Handmade Cowl, handmade men, Handmade Scarf, Miss Bell UK. Bookmark the permalink. Congrats, Stella! And Happy Birthday! Denim blue and school grey for me! Very handsome colors! Good luck, Alberto! I’d choose charcoal and school grey. Great color choices! Good luck, Sarah! I think I would go for charcoal and light grey. Great choices all around! Good luck, Ailsa! I’d go for rust and beige as my choices! Great colors, Anna! Good luck! School grey and cerise for me. Nice choices Ana! Best of luck! Great combo! Best of luck, Claire! Great choices! Best of luck, Steph! I think I’d got for the Dark brown and rust…Would look great in Autumn! oohhhh, black and charcoal would be awesome! They are all soooo pretty though. Agreed… that’s a great combo! Good luck, Claire! Perfect colors! Good luck, Joye! Charcoal and Rust all the way! Nice color pair Amy, Good luck! Great color combo Nicky! Good luck! Adam looks like he’s really enjoying that cowl! 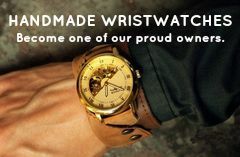 Gorgeous giveaway! I would like mine (:-D cross my finger) in shool grey and plum! Nice combo, Stella! Good luck! Great color choices, Natalie! Good luck!